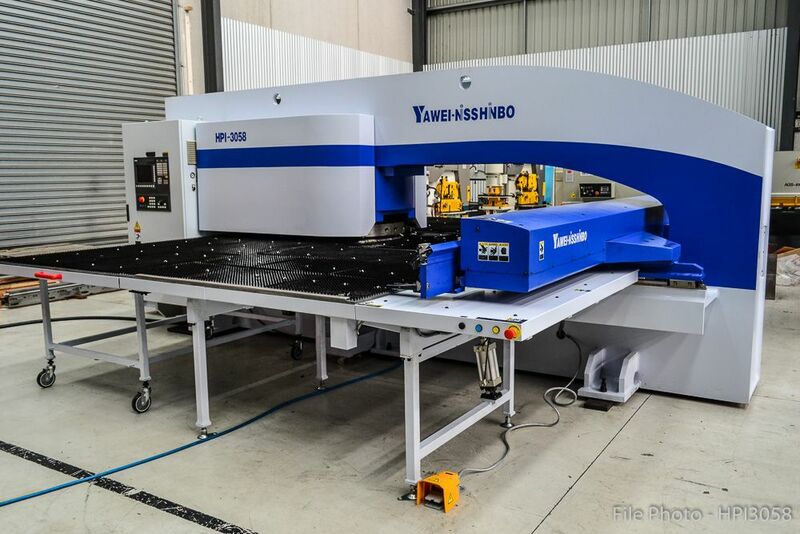 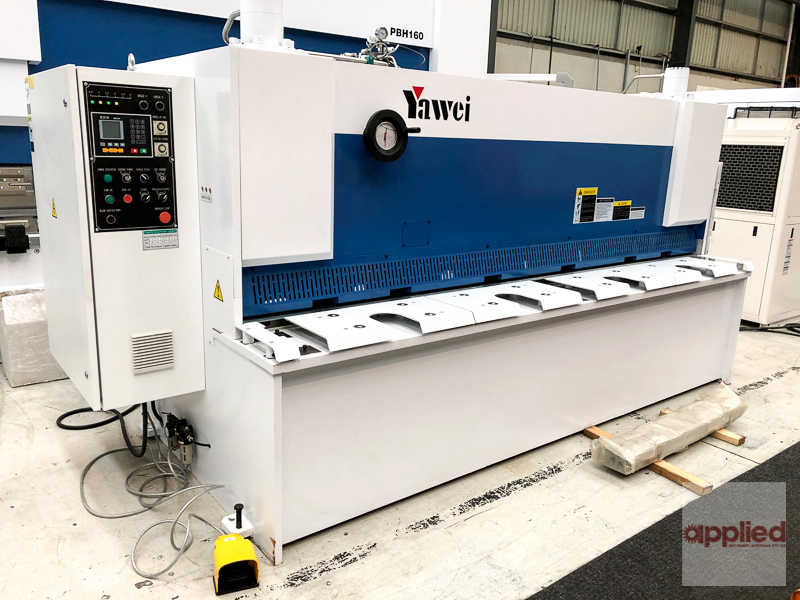 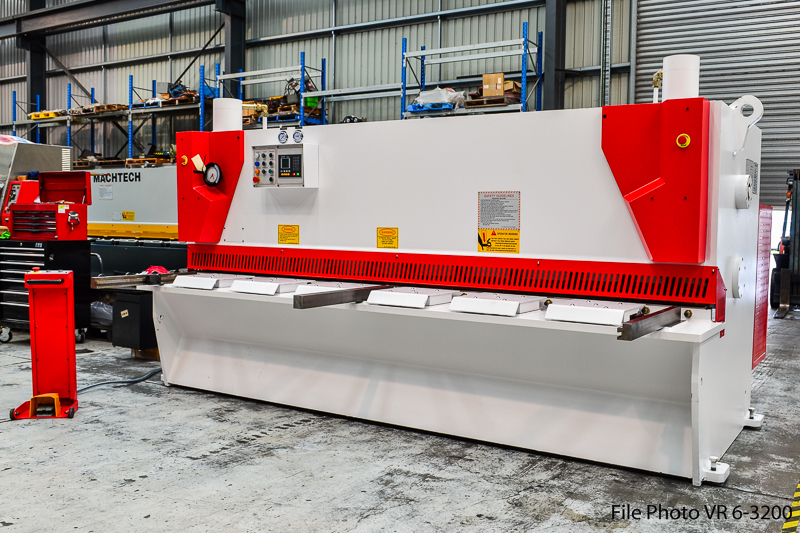 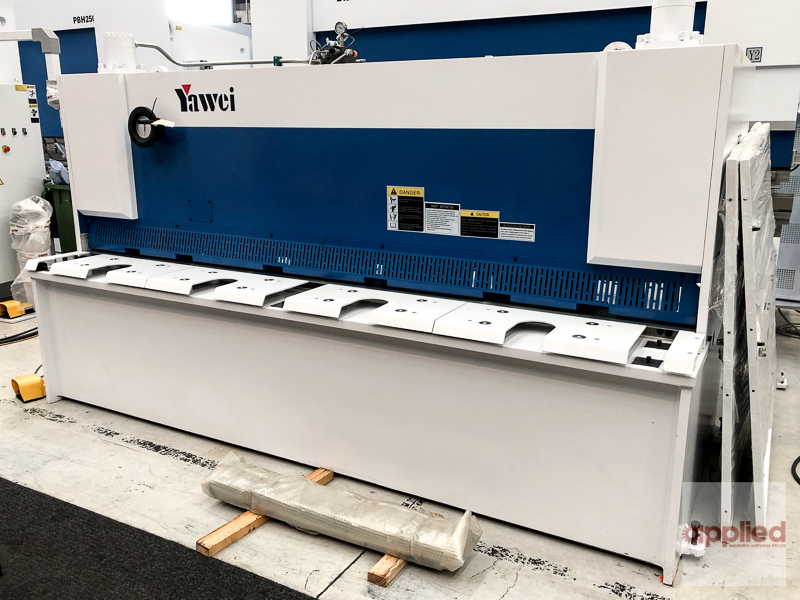 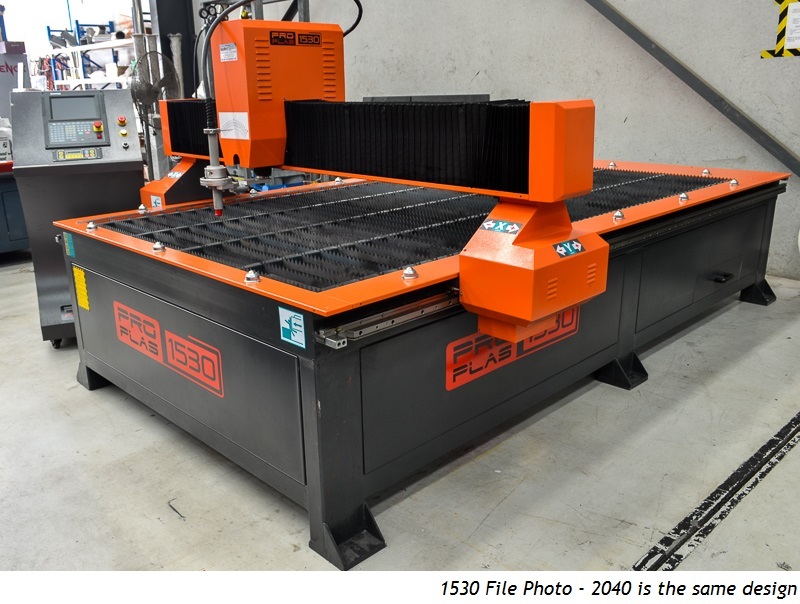 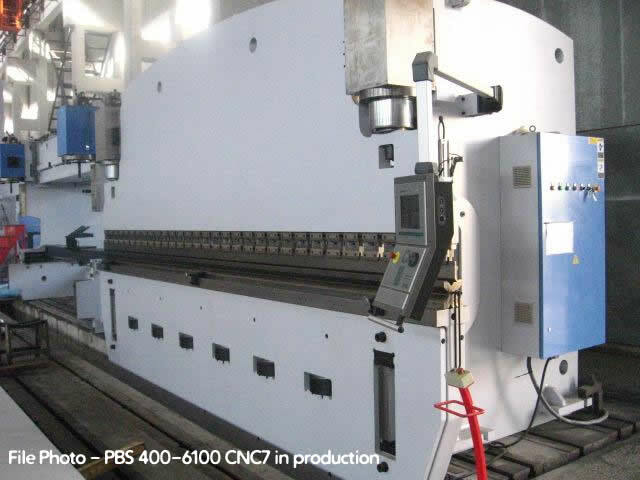 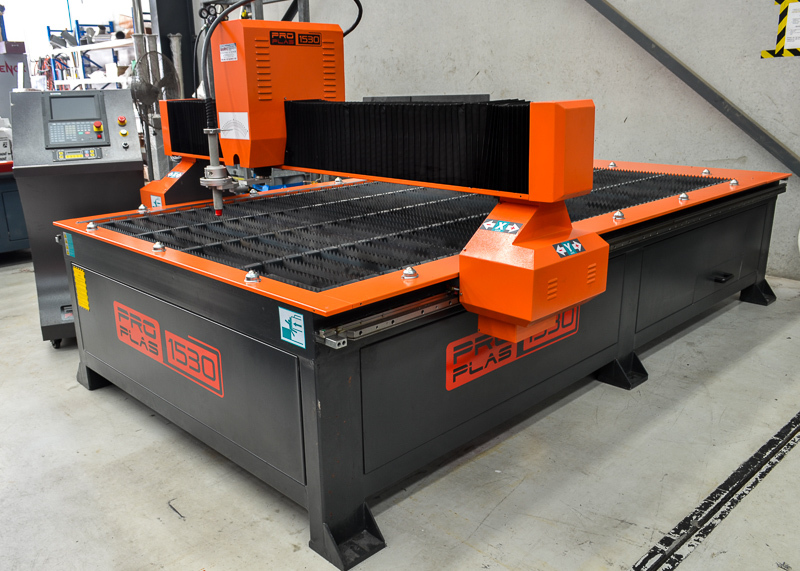 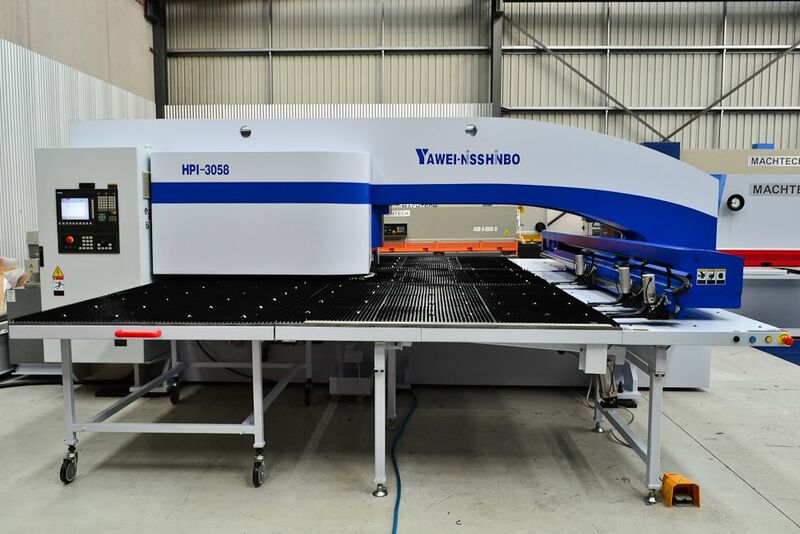 NEW Yawei HGS 6-5000 CNC Hydraulic Guillotine. 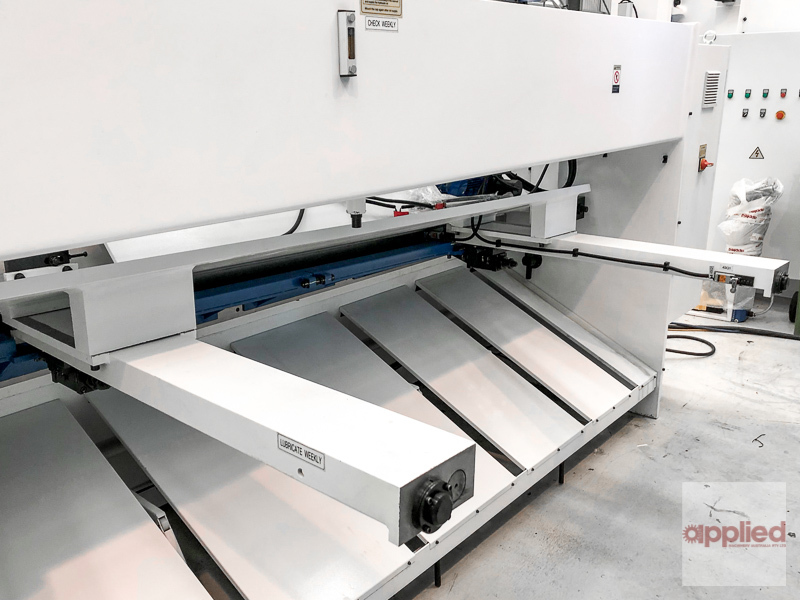 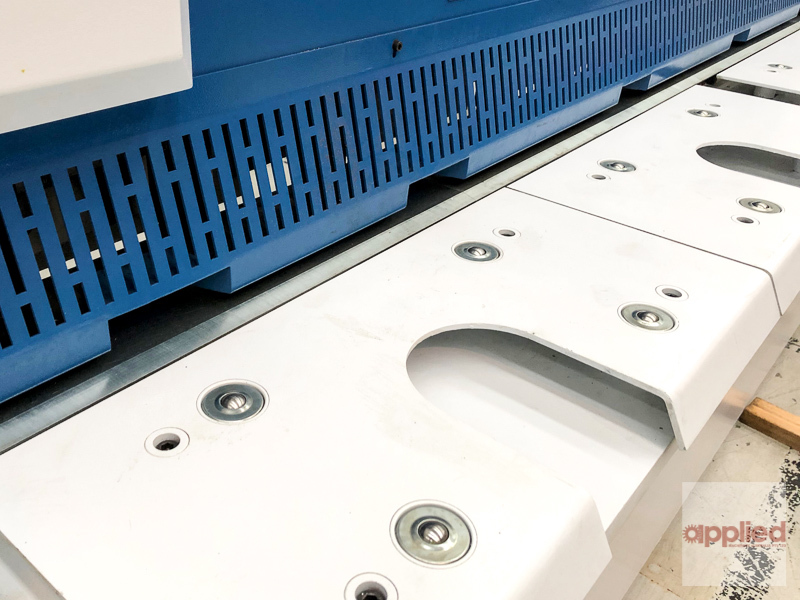 - CNC controlled rear discharge device incorporating pneumatic sheet support system with raise/fall function and polyurethane conveyor belt for reduced surface marking and material noise. 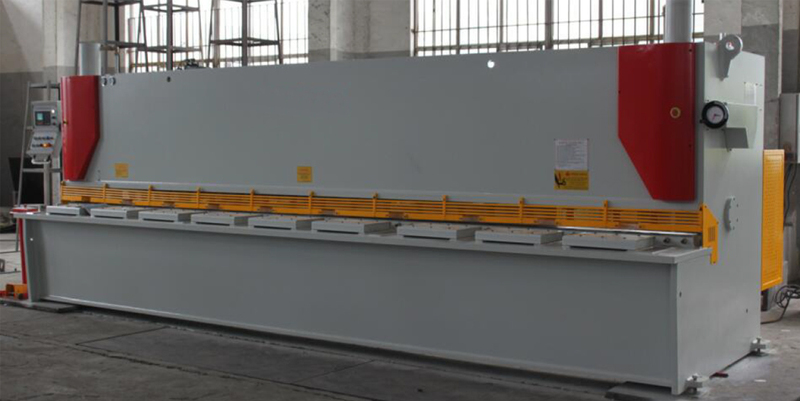 **DAC360 may be either pendant mounted or inline. 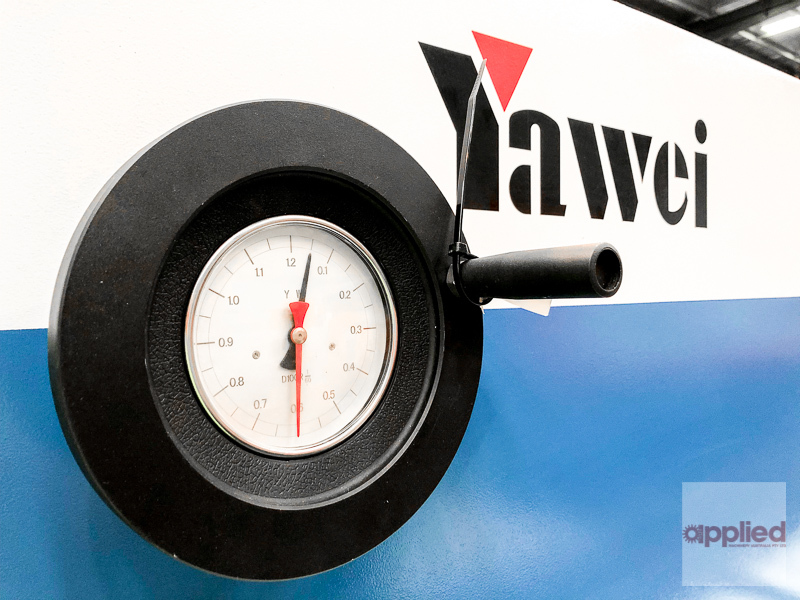 TBC by Yawei.